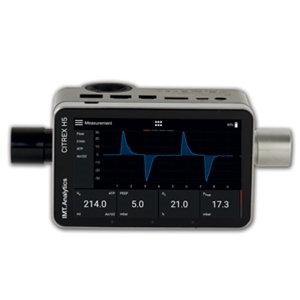 The CITREX H5 gas flow and pressure gauge offers the most advanced user interface for demanding applications on a high-resolution 4.3 inch multi-touch screen. It is portable, precise and as a user, you can customize the measurement screens to suit your needs. 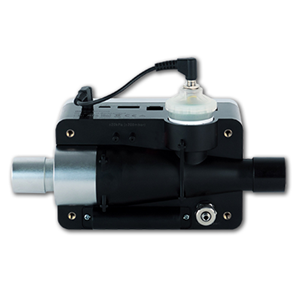 The CITREX H5 is designed to support you in a variety of daily applications. 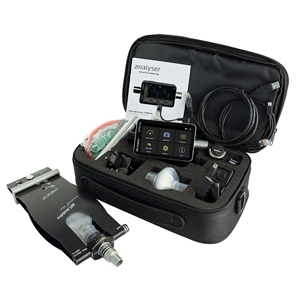 Thanks to its precision and reliability, you can use the CITREX H5 to test a wide range of medical devices such as respiratory and anesthesia devices, oxygen flow meters, pressure gauges and suction devices.